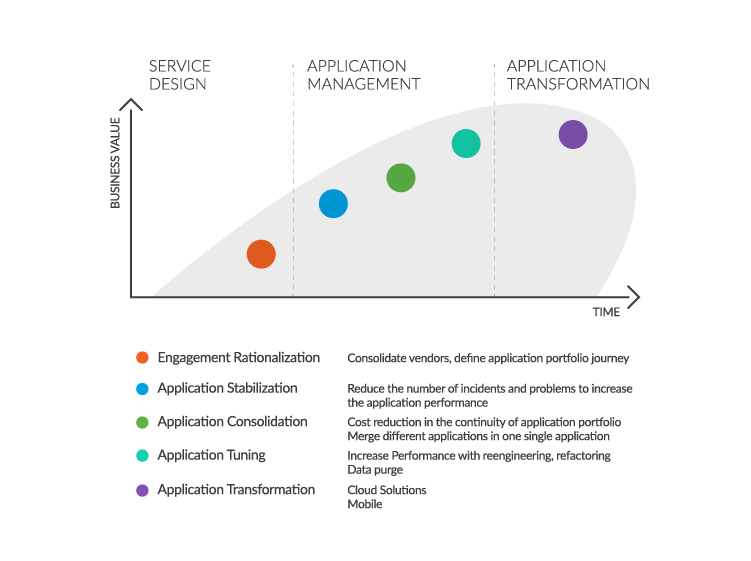 IT organizations are challenged with keeping a complex application portfolio under control, while lowering costs. As the business continually changes and portfolios expand, cost reduction through labor arbitrage isn't the answer. IT must respond quickly, reducing Opex and increasing Capex (Opex VS Capex) to create business value and continually evolve in the digital era. 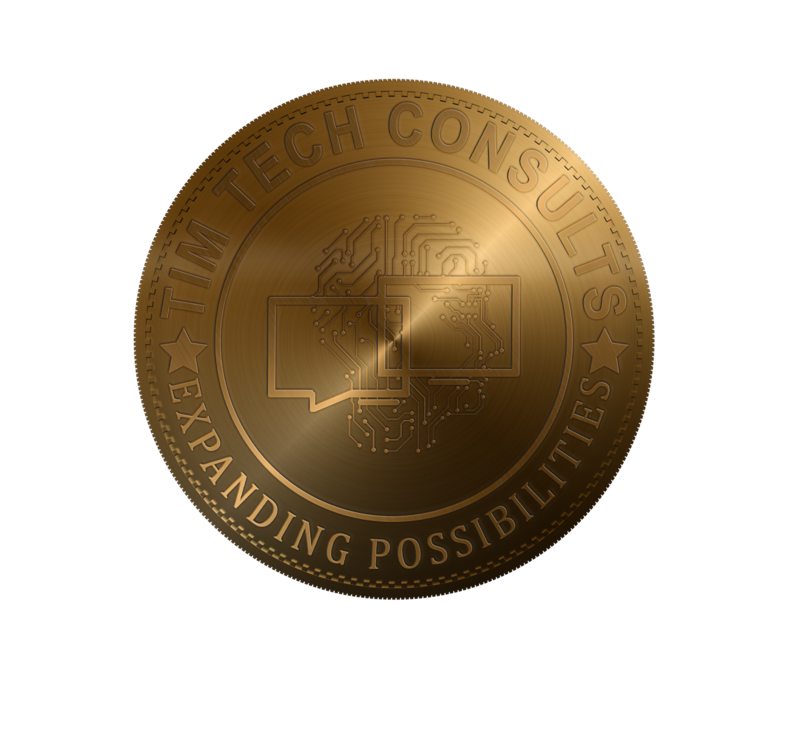 Tim Tech Application Managed Services deliver value to clients by helping them control, optimize and transform their application portfolio through constantly improving Service Level Agreements. Tried and True Assessment For 8 years we’ve helped clients in all industries pinpoint their opportunities for optimization, evolution and transformation with a comprehensive assessment of the entire IT Organization. Our flexible operating model adapts to changing business needs, with 24-hour support and seamless scalability to grow the business. We bring productivity tools, reverse engineering suites and knowledge management (in addition to transfer) to deliver fast and reliable transitions. Right Value-Generation Model™ We prepare the right size team, the right metrics, the right place and the right execution to deliver value to your specific business challenges. Lower Total Cost of Engagement Through our global delivery model, portfolio optimization and root cause analysis, clients are able to maximize efficiencies and reduce costs by 10-25%.